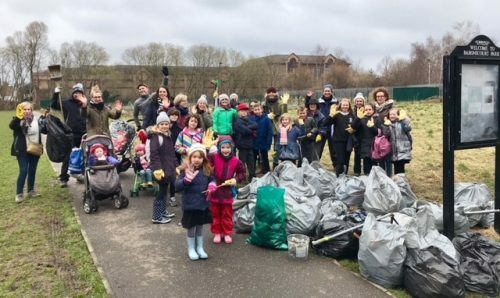 George Callaghan organised a Baronscourt Park clean up on Friday 16th March. 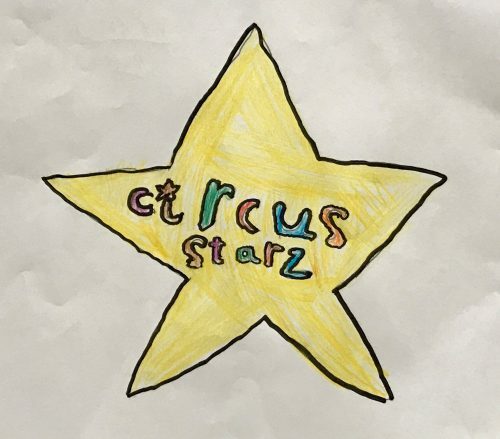 A huge thank you and well done to Hadika Zaman P4 who won our design us a Circus Starz logo competition. Thank you to all who attended watch this space for photos and film. We all had an amazing time and we hope you all did to. 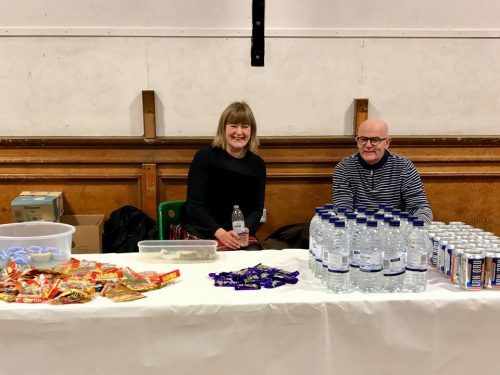 Thank you to everyone who attended it was a great night. 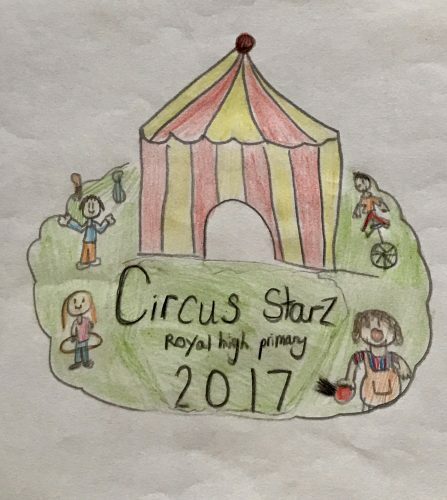 Lots of children performed, great dancing and a lot of laughter. It was fantastic that we had Laurie from Portobello dance band playing. Thanks to all who supported and helped. The bike shed was painted with this amazing mural (thank you Edd Wellesley-Davies). 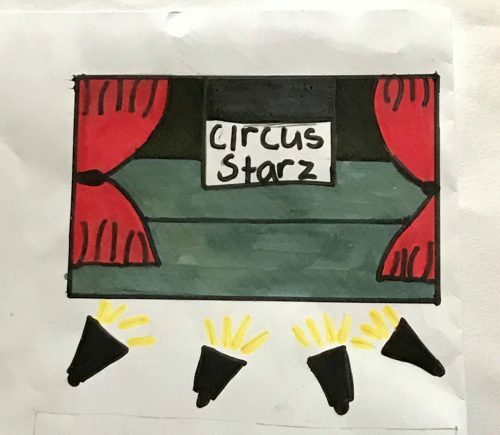 All children from nursery to P7 had to draw a Commonwealth Sport in a bubble and the winners had the honour of painting their design on the mural in the bike shed. 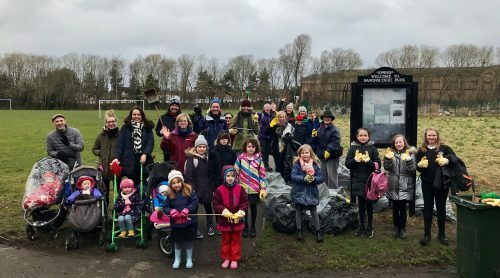 Kevin Singh, Rhadija Kabir, Kirsty Luke, Harris Hamilton, Yasmin Gul, Zoe McDonald, Eva Sutherland, Scott Anderson, Flora O’Brien, Hari Sellar, Ryan Reilly, Kirsty Williamson, Emilia Jane Dickie and Oliver Zhang from the nursery.